Commercial Roofing Contractors headquartered in Nashville TN and providing commercial roof services across the southeast! Authorized with all major manufacturers to repair, replace or install all types of flat roofing, metal roofing, and shingle roofing on commercial buildings. 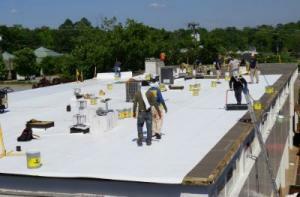 Ranked one of the top commercial roof contractors in Nashville and the southeast. 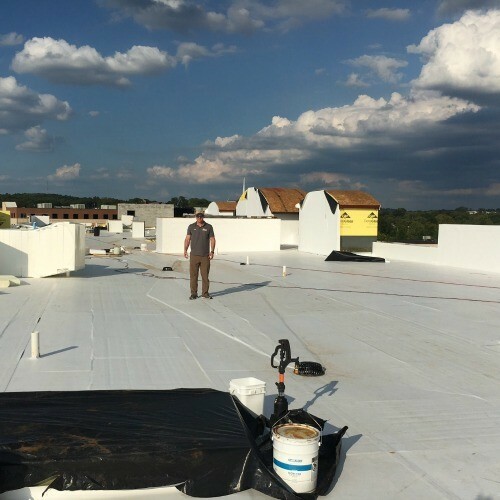 MidSouth Construction is a Nashville commercial roof contractor Nashville that understands that commercial roofs for each business that it protects! 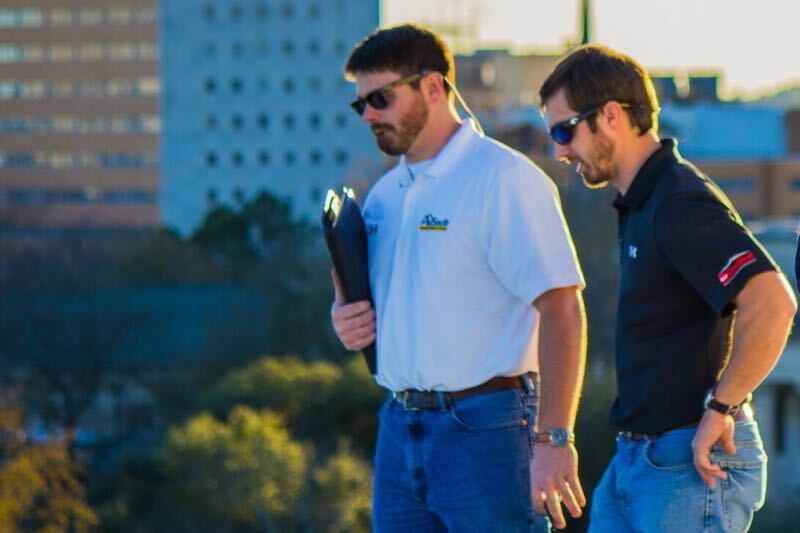 If you need a new commercial roofing system, we’ll help you evaluate and determine what’s right for your business based on proven time-tested products. We are rated as one of the top Commercial Roofing Nashville experts for both roof repairs and replacements! More importantly, our roof experts are always happy to provide free roof diagnostic inspections. This helps us determine the best solution for your specific commercial roofing needs. From minor repairs to a full retro-fit roof replacement, you can trust that our expert advise will be accurate, honest, and recommended for your specific situation. Repair vs Replace – Trust us to recommend the best solution for your specific commercial roofing needs! We don’t repair what needs to be replaced and we don’t replace what needs to be repaired! A commercial roof is a substantial investment! The experts at MidSouth will make sure that you are able to maximize this investment! Sometimes this means a commercial roofing repair and maintenance or possibly a full commercial roof replacement. You can trust that our estimators will provide options that fit your needs and your budget! Contact us for free estimates for commercial roof maintenance programs! 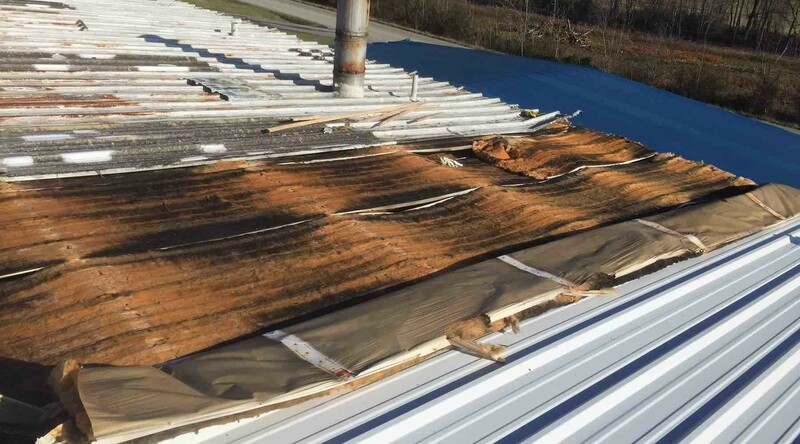 Don’t let a minor commercial roof repair become a major problem or becoming a complete roof replacement job! 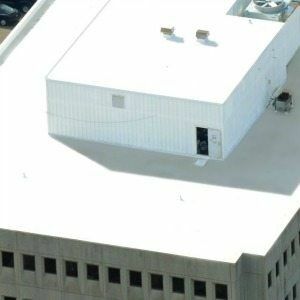 Commercial Roofing Solutions – We are here to HELP you find the Commercial Roof that fit YOUR unique needs and budget. We are experts at hail damage insurance claims and work with all insurance carriers! A commercial roof is one of the most integral pieces to any commercial building. 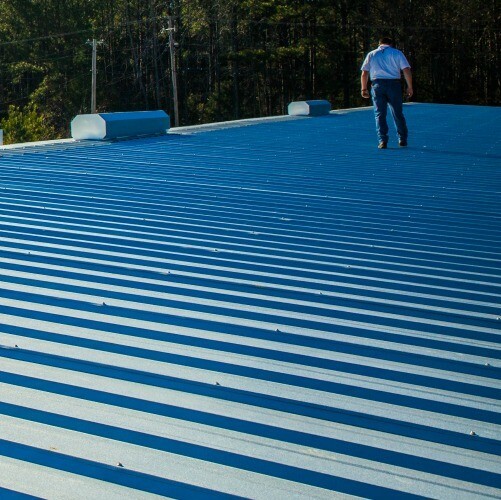 Commercial roofing contractors must be knowledgeable in a wide range of roofing projects including office buildings, agricultural barns, retail strip malls, mini warehouse storage facilities, schools, churches, and industrial facilities. There is no one size fits all when it comes to commercial roofing! 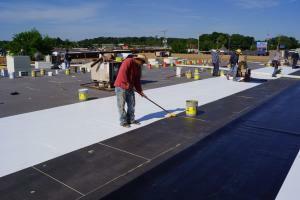 MidSouth Construction Commercial Roofers, take a personal approach to every commercial roof project that we undertake. This is extremely important when your flat roof has sustained hail damage! We serve as your voice with your insurance carrier to ensure your hail damaged commercial roof is properly paid for and replaced. Selecting the right commercial roofing contractor is a critical decision! We understand that your business still needs tduring a commercial roof installation. We work hard to protect your business during the roof construction phase! The Most Respected Commercial Roof Company! MidSouth Construction are roofing contractors certified in all types of commercial roofing from leading commercial roof manufacturers. For the best advise for your specific commercial roofing needs, contact us today and request a free roof inspection or estimate! From small commercial roof repairs to large commercial roof replacements we are Nashville’s Elite Commercial Roofing Company! 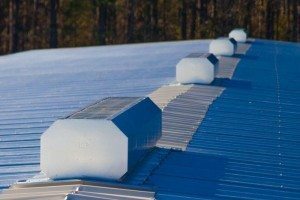 Commercial roofs are exposed to extreme elements and can be damaged by hail, wind, sun, and ice. But with proper maintenance, and catching minor repairs before they become significant issues, your commercial roof can provide many years of protection for your commercial property. 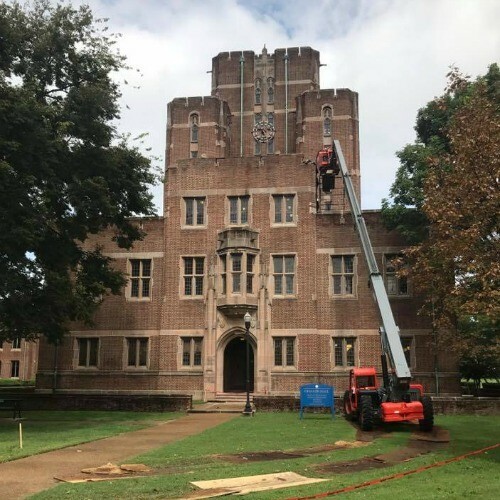 MidSouth Construction Commercial Roofing Contractors are considered one of the most knowledgeable flat roofing and commercial roofing contractors in Nashville! Our team of commercial roofing experts can provide estimates for all types of commercial roof repairs and full roof replacements. Check out our portfolio that showcases a wide range of commercial roofing projects. 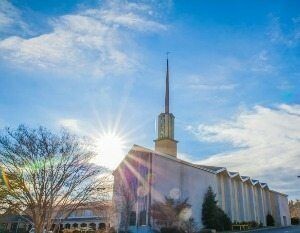 MidSouth Construction is experienced in retrofit TPO roof replacements, metal roofing, EPDM and Church Steeple Restoration! Our roofing services are for all size projects from government and industrial to small private commercial properties. MidSouth Construction for All Type of Commercial Roofing Needs! 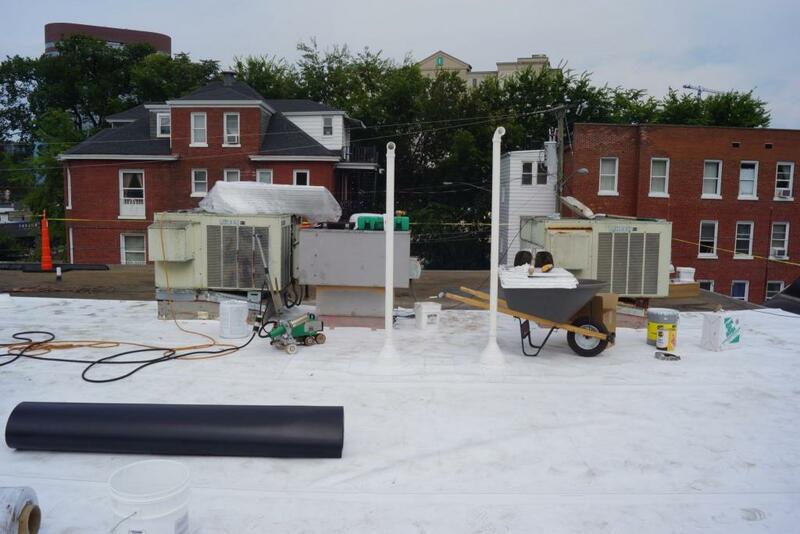 It takes a lot of knowledge to properly install and maintain a commercial roofing system. 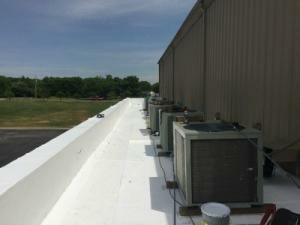 MidSouth Construction with work to install or repair a commercial roofing system that is guaranteed to last! We would love to meet with you to discuss your specific commercial roofing needs! Let us show you why MidSouth Construction is rated Nashville’s top commercial roofing contractor! Call us today for a FREE Roof Inspection! Commercial Roofing Services Across the SouthEast! MidSouth Construction is a commercial roof contractor headquartered in Nashville, TN and licensed to do commercial roofing in AL, GA, KY, NC, SC, WV, and MS! Expert Steeple Jacks and authorized commercial roof repairs and installation for all major commercial roofing manufacturers including Versico, Carlisle, MuleHide, GAF, and GenFlex! We are always happy to provide FREE roof inspections for commercial properties! Hail damaged flat roofs and hail damage commercial roofs are our speciality! 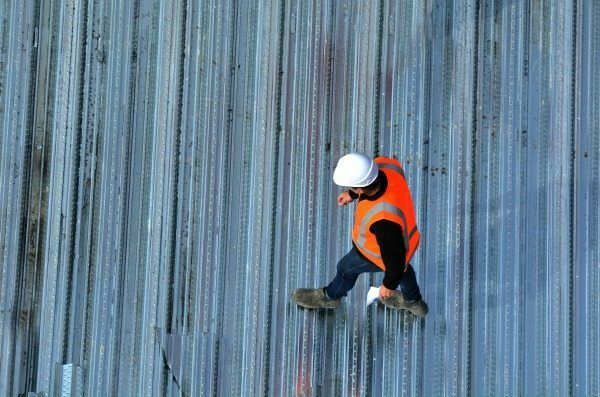 We speak the language of insurance AND have a working knowledge of commercial roofing systems! 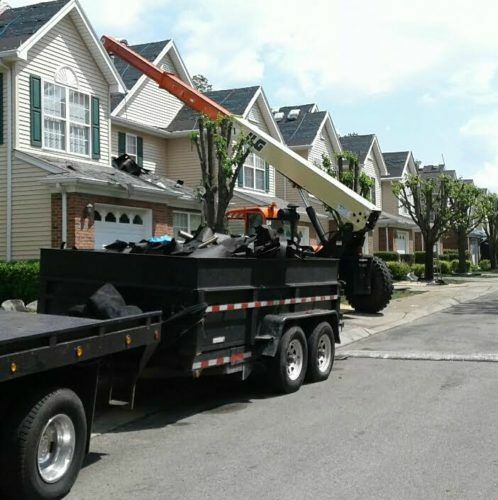 You can trust MidSouth Construction to provide the best solution to your roof problem – including affordable roof repairs, full roof replacement, or assistance with insurance claims for roof damage! Emergency repairs are also available! Contact us anytime regarding your commercial roof problems! We look forward to showing you why MidSouth Construction Roofing Company set the standard in the Nashville area for the top commercial roofer!